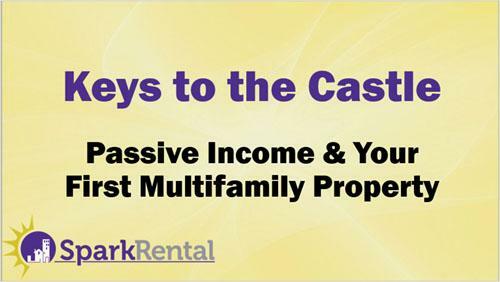 This is a guest post from Diana Bolboaca, featuring recent credit and leasing data from RENTCafé. As a landlord, you know that tenant credit reports are one of the most crucial factors in the tenant screening and approval process. Nowadays, rental applicants are expected to have good credit scores to be eligible to rent an apartment, especially in major cities. 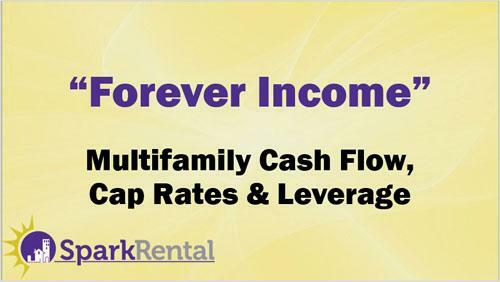 But did you ever wonder about differences in landlord credit expectations in different markets? 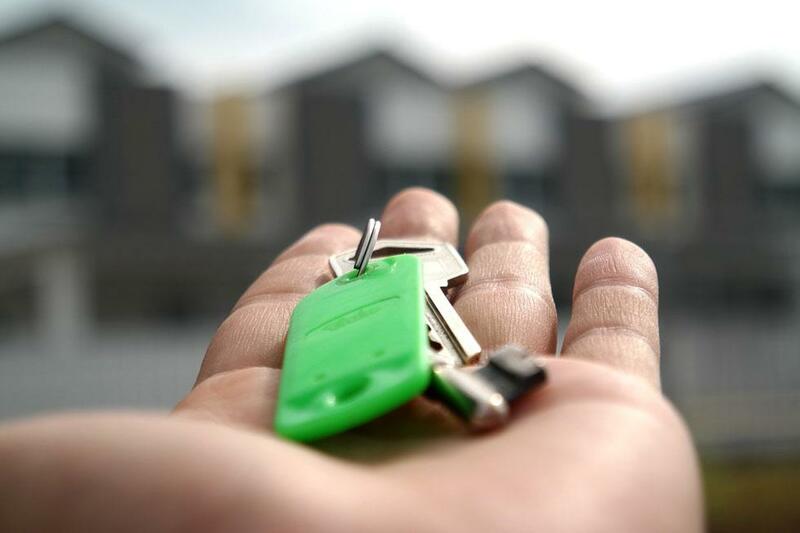 Analysts at RENTCafé recently published research that shows a definite increase in the average credit score of those who are being accepted for an apartment. Since 2014, the national average for accepted rental applications has risen from 638 to 650. No surprise, renters planning to live in a high-end building are expected to have better credit. 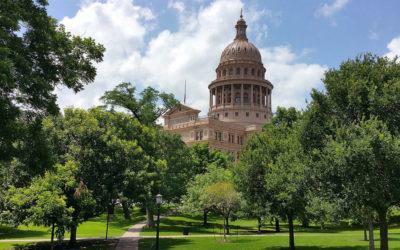 Applicants approved for lease contracts in Class A buildings had an average credit score of 683 while those renting in Class B buildings had a score of 647. Landlords of Class C and D buildings accepted applicants with an average credit score of 627. It turns out location, location, location also applies to tenant credit report expectations among landlords. As with the type of building, landlords’ credit score requirements also vary by market. The top ten cities with the highest credit scores requirements for approved rental applications all have credit scores over the national average of 650. Ranking as the third most expensive city to rent in, Boston renters boast the highest average credit score of 737 in the country. Here, approved renters pay an average rent of $3,232, 25.3% higher than what it was five years ago. San Francisco’s approved renters have an average credit score of 724 while paying an average rent of $3,440. Despite recent dips, rents in San Francisco have still increased by 38% over the last five years, creating the most expensive rental market in the country. 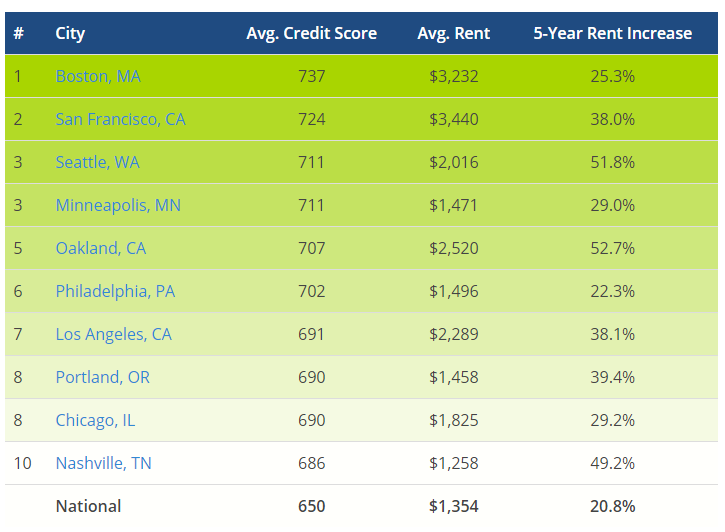 Those renting in Seattle and Minneapolis should make sure their credit scores are in top shape as the average credit scores in these two cities are as high as 711. While Seattle renters pay a monthly average rent of almost $2,000, tenants in Minneapolis have it a bit easier, with an average rent of only $1,500. Approved renters in Oakland, CA have an average credit score of 707. 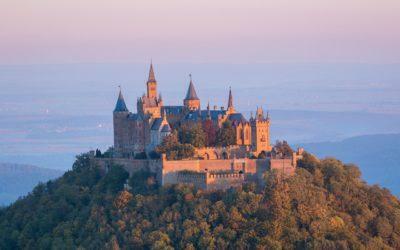 This is the city with the highest increase in the monthly rent during the past 5 years, with rents around $2,500/month. Outside the top ten, major cities quickly drop toward the national average. For example, renters approved for apartments for rent in Atlanta had an average credit score of 664. The study also shows that by generation, baby boomers have the highest approved average credit score of 683. They are followed by millennials, who have an accepted credit score of 650 and Gen Xers, with an average score of 649. Right at the bottom of the list are rental applications from Generation Z, who were approved with an average credit score of 623. While approving a rental applicant involves many factors, credit scores are important. 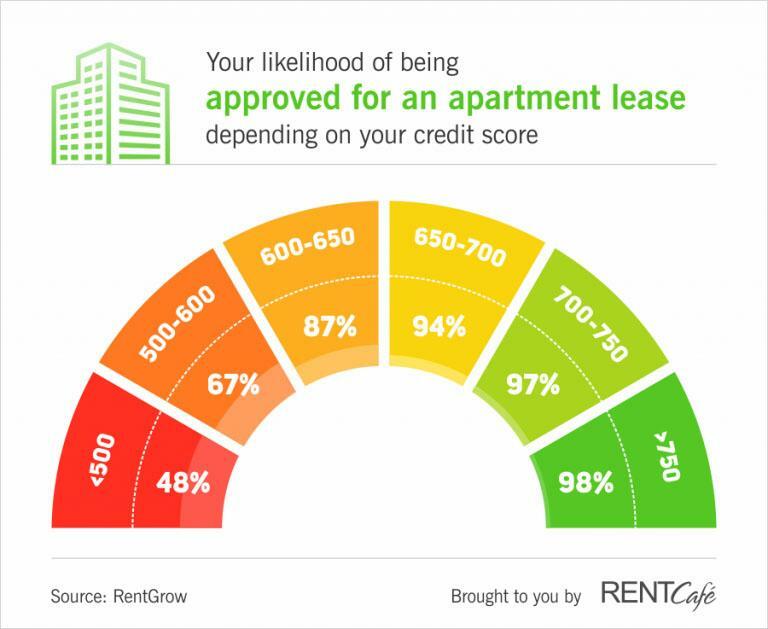 According to the RENTCafé analysts, the correlation between credit scores and approval rates is 0.96, which means that a prospective tenant’s credit score and his/her chance of being approved are closely correlated. What are your credit standards for approving rental applications? 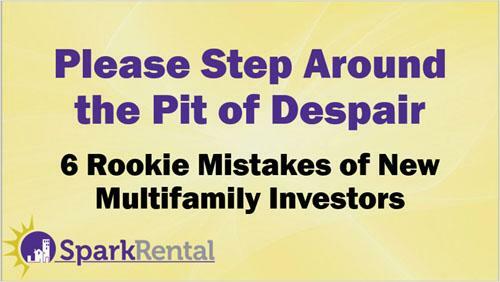 What are your other “deal breakers” for rental applications?